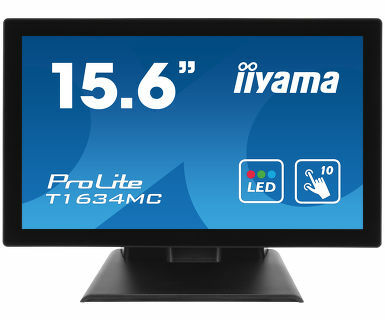 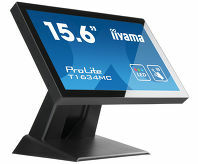 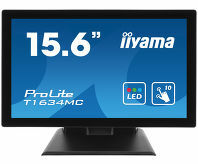 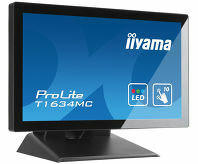 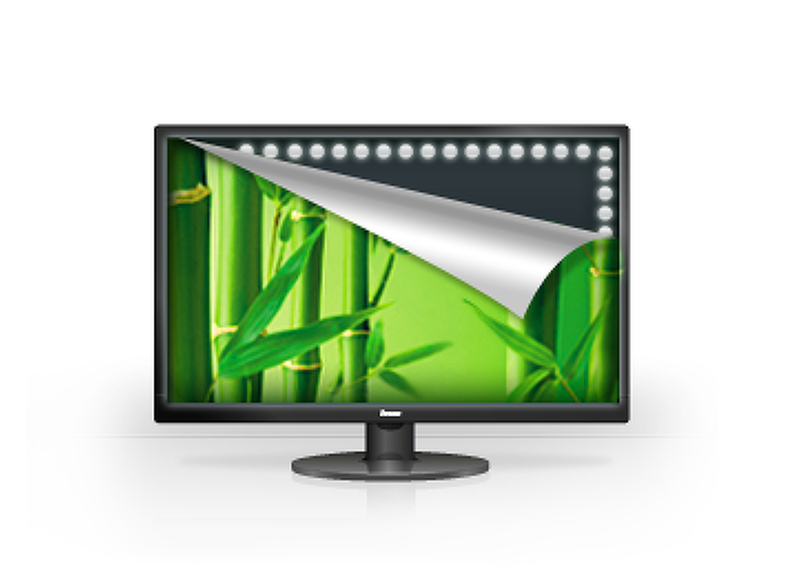 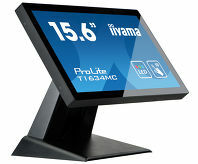 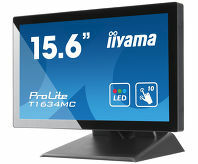 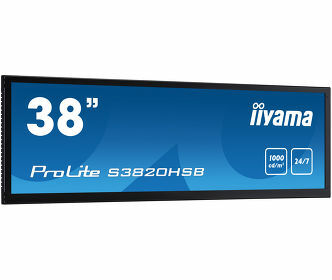 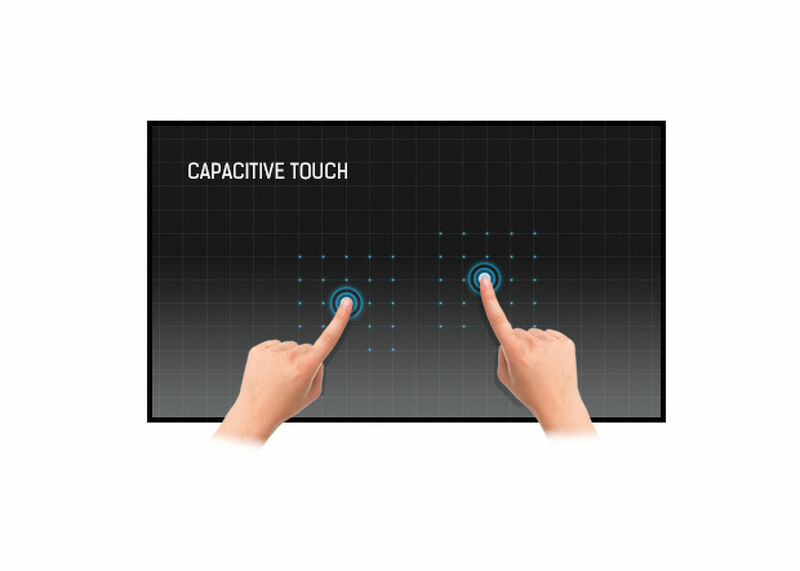 The 15.6’’ LED-backlit ProLite T1634MC-B5X uses Projective Capacitive Multi-Touch Technology, built into an eye catching bezel with edge-to-edge glass. 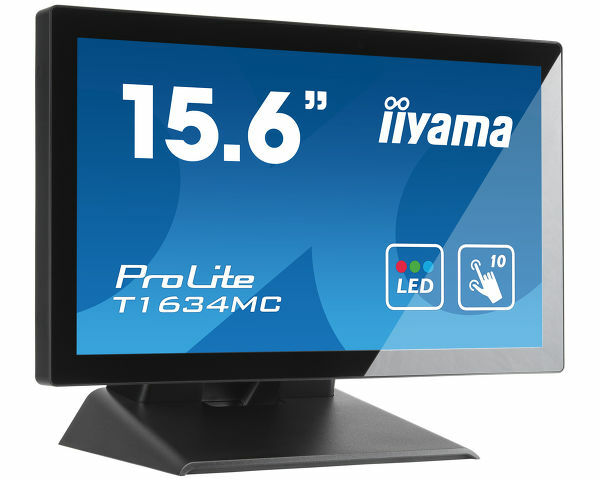 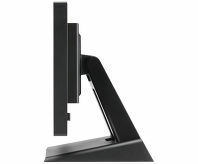 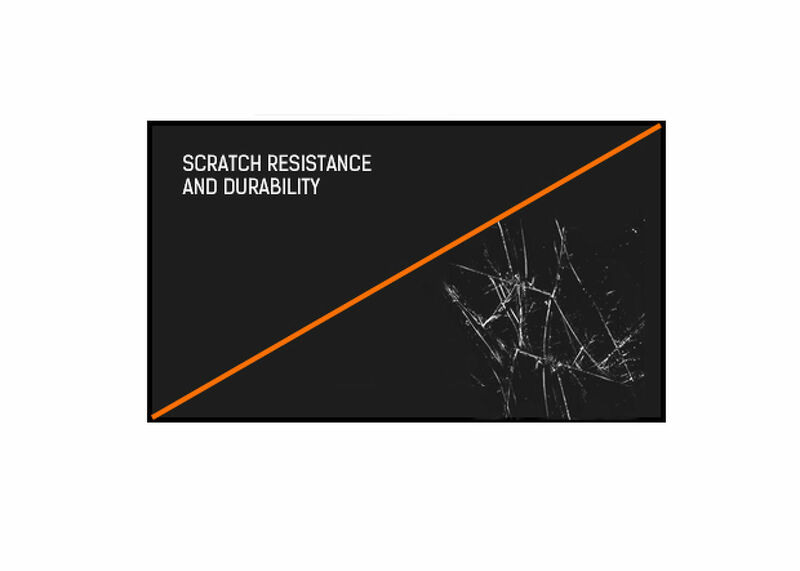 The screen features a 1366 x 768 resolution, HDMI, DisplayPort and VGA inputs and a rugged bezel and IP54 rated front making it suitable for demanding environments. 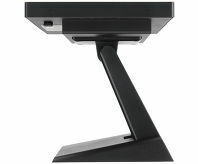 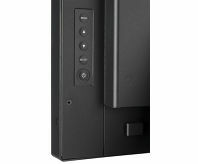 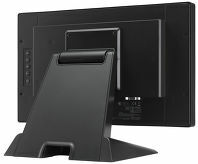 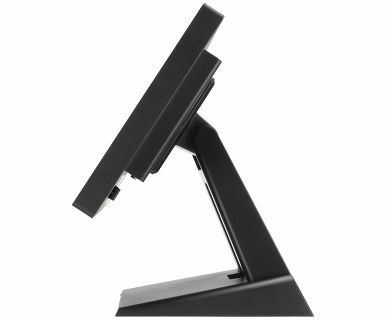 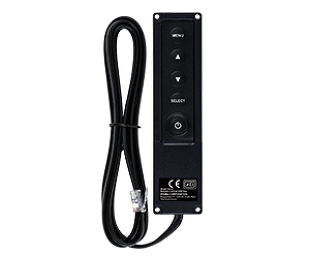 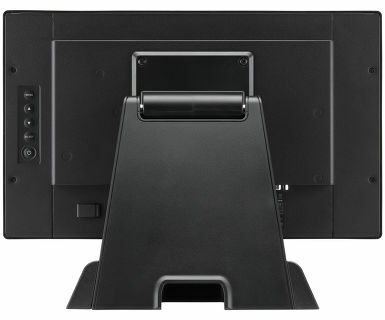 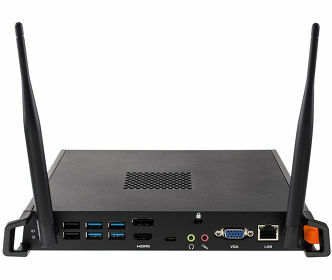 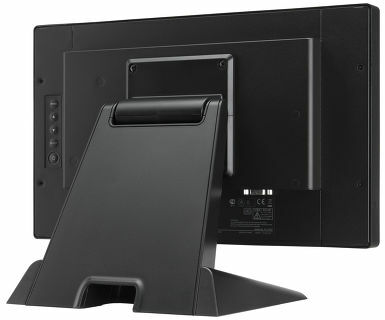 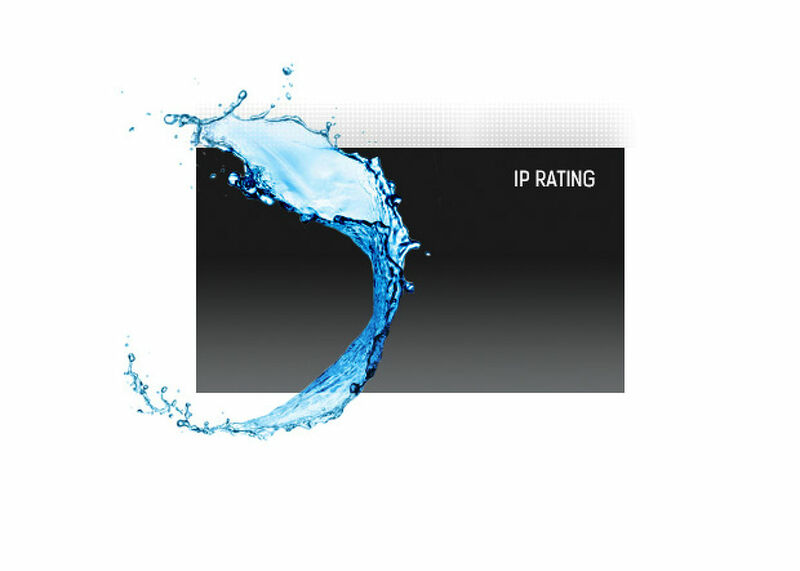 The ProLite T1634MC-B5X is the ideal solution for In-store Retail and Kiosk Integration. Viewable area W x H 344.2 x 193.5mm, 13.6 x 7.6"